Here is an ultimate guide to learn the implementation of the law of attraction. Visualization is one of the most powerful tools to manifest whatever you want in your life. 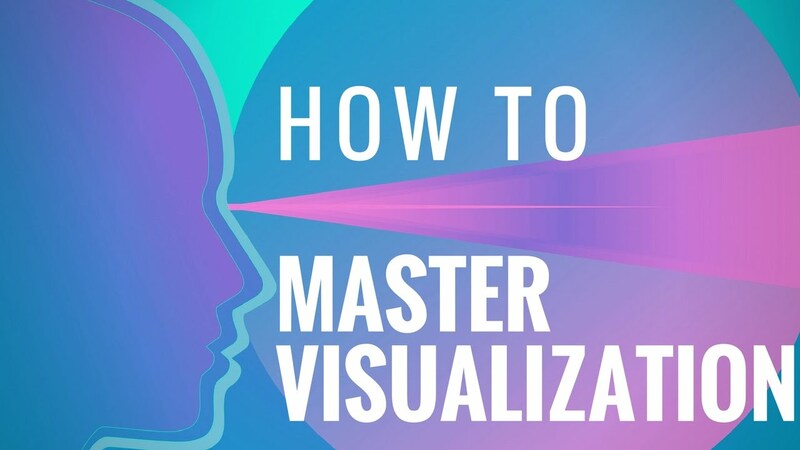 Watch this video to learn the 10 steps to mastering visualization.